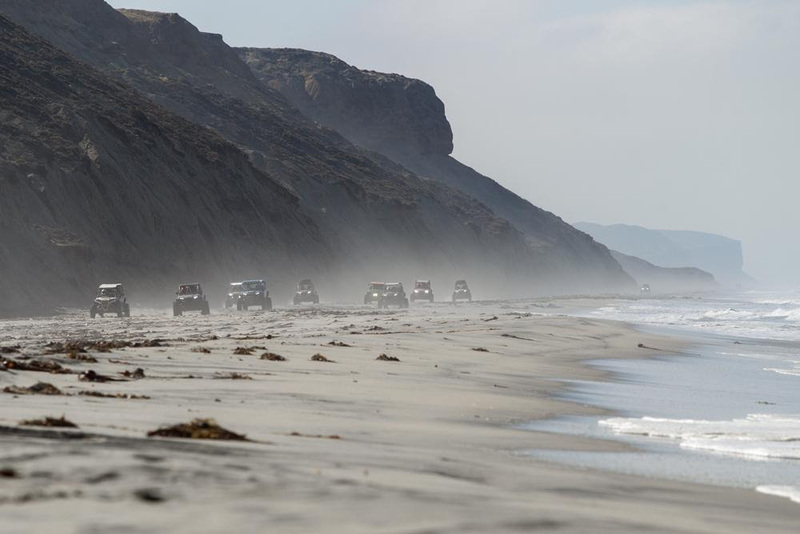 This weekend, Bruce Meyers will be joining The Legends Rally at Estero Beach Hotel & Resort to send off the group of participants on a ~400 mile, three day journey through Baja. 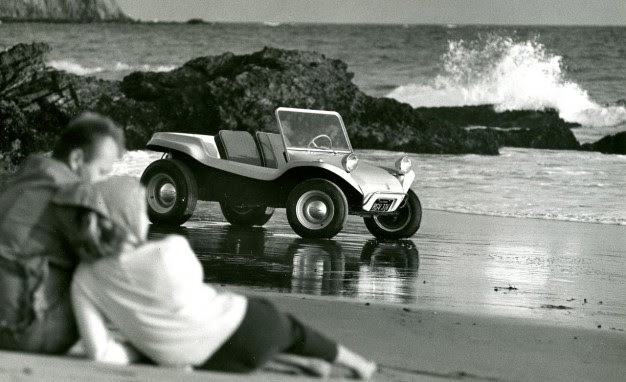 Most know him as the inventor of the Meyers Manx, Bruce Meyers is a true monderen renaissance man. 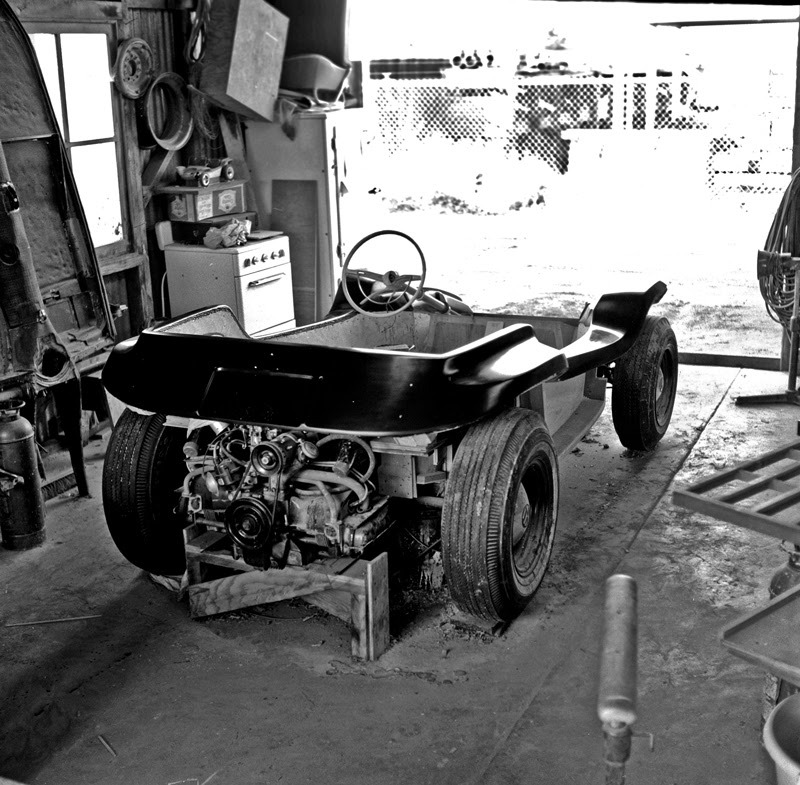 A surfer, sailor, guitar/ukulele player, artist, engineer and founding father of off-road culture, at 92 years young Bruce is still building and selling the original off-road buggy, The Meyers Manx. When Bruce converted the first VW to a Manx the world fell in love with the inexpensive practicality of the platform, but most of all it was the “cool” factor that sold it. The idea that you would magically be transformed into a good looking movie star exploring be surf breaks of Baja by simply climbing in and strapping your surfboards to the top. An avid racer Bruce dove the very first Meyers Manx, “Old Red” with Ted Mangels down the Baja peninsula to beat the standing Tijuana to La Paz motorcycle record by over five hours resulting in the very first Baja 1000 the next year. Bruce went on to race and win multiple off-road race as a proving ground for the Manx platform. The immediate demand for the Manx was massive, orders flooded in and knock off manufacturers sprang up overnight with over producing over 350,000 copies via some 300 companies worldwide. Bruce didn’t just invent a vehicle, he invented the off-road lifestyle to which he is still a part of. Bruce and his wife Winnie continue to build and sell Manx vehicles to this day. The October 2018 Sea to Sky Legends Rally will be a mixture of our Lazo de Bosque de Piños (Part 1 & Part 2), Lazo de Playa and Lazo de Cañón de Guadalupe.